What it does: The Employee Rights Act requires that employees be given the right to have a federally supervised secret ballot election when deciding whether or not to join a union. Support: 80% of respondents were strongly/somewhat supportive. Why: According to data from the National Labor Relations Board (NLRB), in 38% of all union recognitions in 2009, the latest year for which data is available, unions bypassed secret ballot elections and instead used card checks to unionize employees. Specifically, the NLRB reports that unions won 794 single-union representation elections. 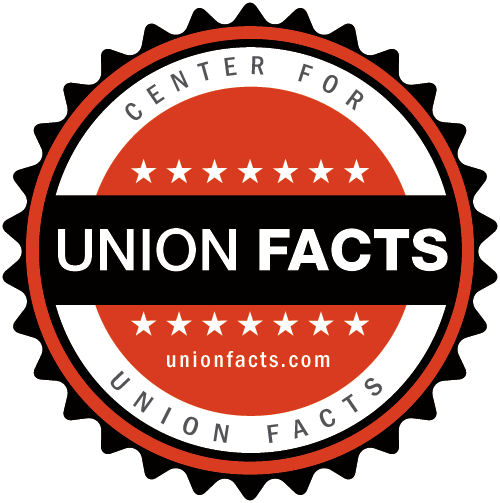 During that period, the NLRB recorded 485 notices of card check union recognition. Background: Currently, unions can bypass secret ballot elections by using paid labor organizers to persuade workers to sign agreements authorizing union representation. Following that, they can pressure companies to “voluntarily” accept a “card check” recognition of the union. The process is unregulated, and anecdotal evidence suggests that signed agreement cards are often obtained through deception, coercion, and intimidation of employees. By requiring a federally supervised secret ballot election, neither unions nor employers could deny employees the right to vote in private.